I miss lots of things about not being pregnant- the ability to walk up my stairs or heck down my hall without getting winded, regular clothing, and summer cocktails. 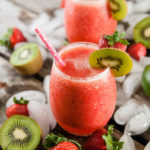 Today, I’m doing my best to alleviate some of my summer cocktail sadness by bringing you this fun mocktail: sparkling strawberry kiwi slushies. And so pretty. A must because all good summer cocktails and mocktails should be pretty right? Ok, well in my world this is just a fact. Because obv. And so easy. 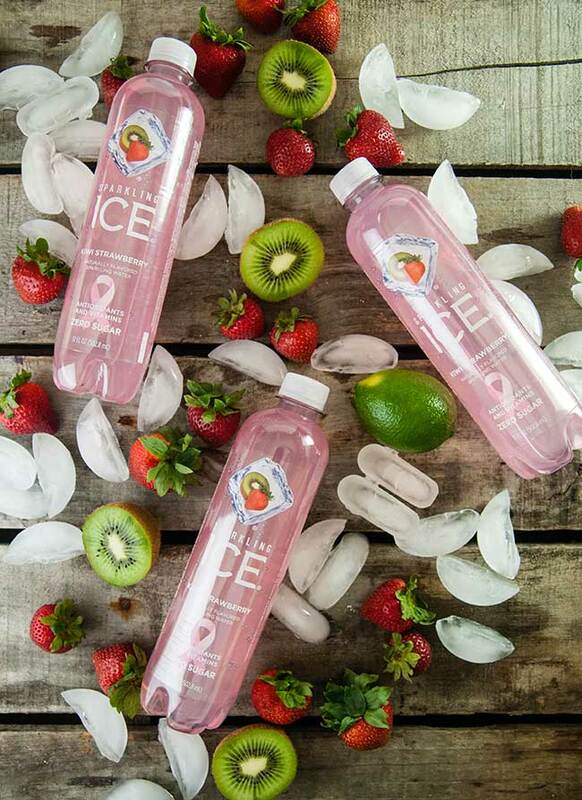 All you need is a few frozen strawberries, some kiwi, a splash of lime and some Strawberry Kiwi Sparkling ICE. Have you guys tried this stuff? So yummy. It’s super fizzy so it’s perfect because it is satisfying my serious craving for carbonation and making an excellent sparkling wine substitute right now. It comes in all sorts of fun flavors, but I grabbed this because well, you know me and pink. I knew I wanted to make a pink mocktail. Because what else would I make? Like 90 percent of the drinks I make for you guys are pink. Pomegranate rose spritzers, cranberry champagne cocktails, heck even my sunshine citrus berry smoothies are pink. But back to the drink. These are so easy. 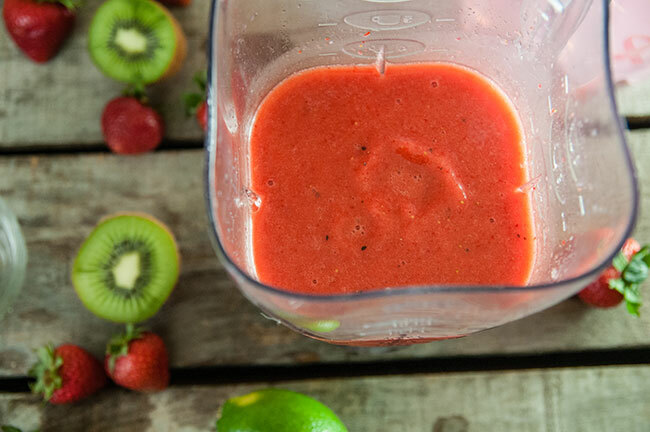 Just pop a bunch of frozen strawberries and one peeled kiwi in a blender with some lime juice and blend away. The consistency will be thick but that’s ok.
Pour that goodness into some glasses. Bonus points if you want to feel fancy with me and use wine glasses. 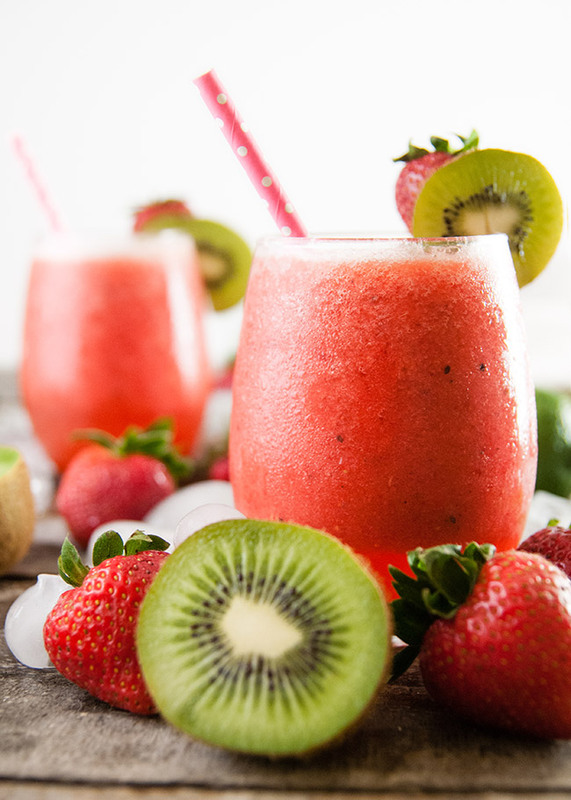 Then top each glass off with some Strawberry Kiwi Sparkling ICE. Oh and for you non preggos out there, make an adult version by adding a shot of rum to each drink. YAS! And because I like to be just a little extra, add a fun paper straw, a pretty strawberry and a slice of kiwi. Then enjoy. 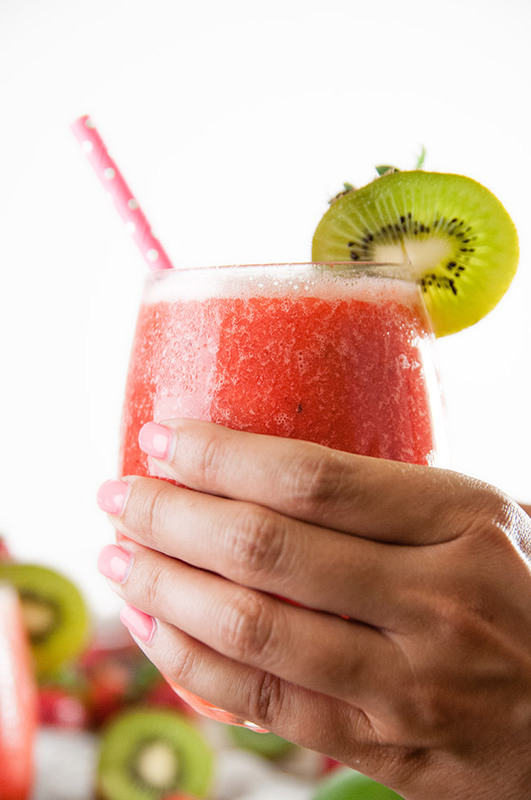 Sparkling Strawberry Kiwi Slushies are a fun mocktail for summer with an adult option. 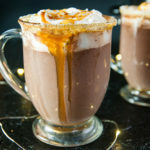 Quick and easy to make and super pretty and delicious to drink. 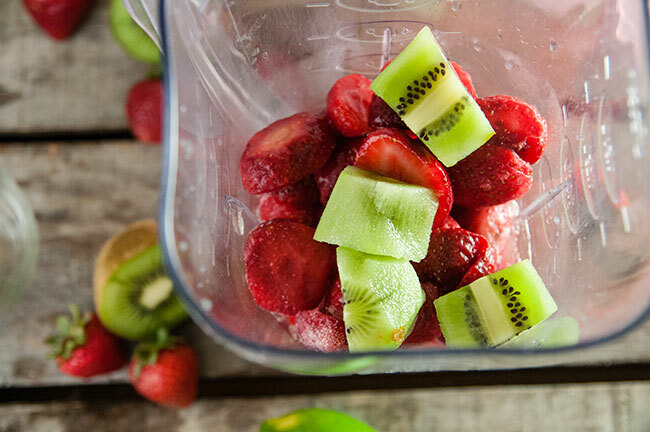 Put the frozen strawberries, kiwi, and juice of 1 lime into a blender. 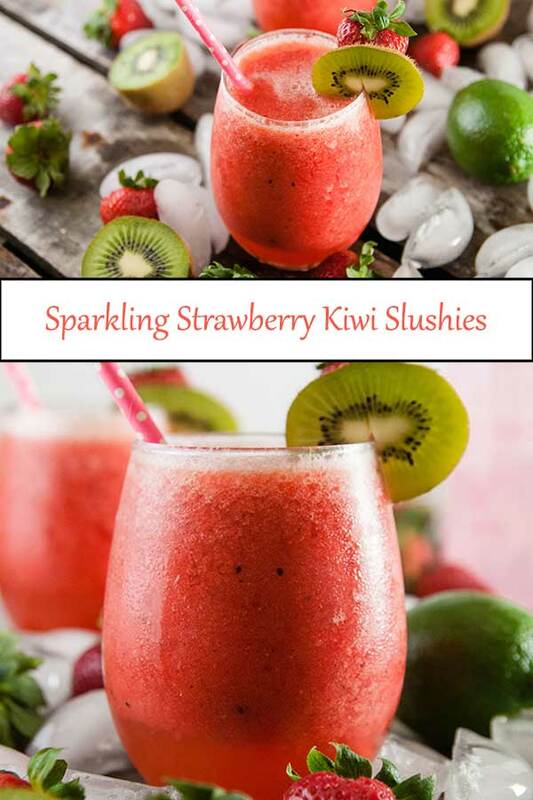 Add about half the bottle of Strawberry Kiwi Sparkling Ice and rum if using. Blend. Pour into glasses, filling each glass about 3/4 of the way. 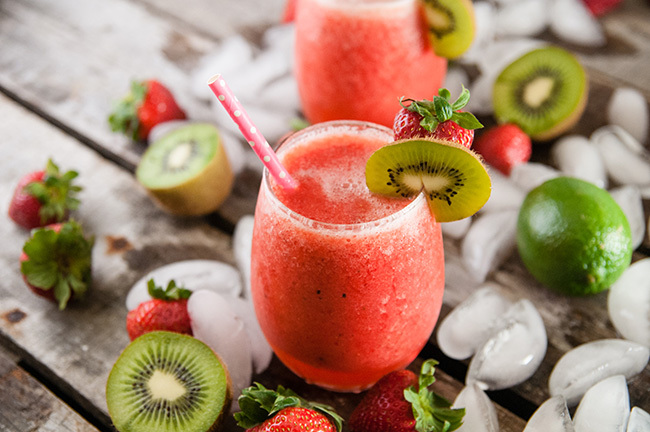 Top with additional Strawberry Kiwi Sparkling Ice and garnish with sliced kiwi and a strawberry if desired. Rum is optional- if using rum, I’d do a light spiced rum or coconut rum for extra summer vibes. I love the use of Sparkling ICE in this! Such a unique touch. Looks 100% perfect for the HOT weather in Texas! Thank you for the recipe!!! 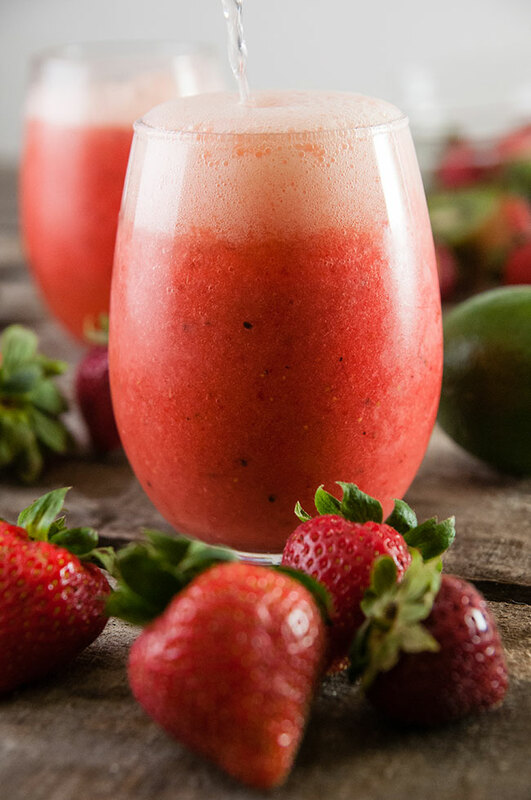 These look so refreshing and I love strawberries! Will have to try making these this summer! 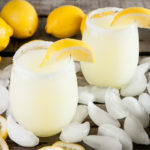 It sounds very delicious, very refreshing for the summer heat. This looks so tasty. I love Sparkling Ice drinks, they are so refreshing for this heat. The sparkling ice is brilliant to add to these. I love that it gives them a little fizz! 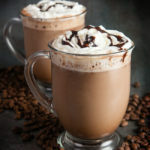 This sounds so yummy, especially during this hot Texas summer heat! Oh these are so easy! We love those sparkling ice drinks, especially the black cherry ones. Oh wow this looks so refreshing! 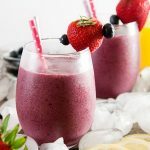 This drink is perfect for summer parties! These look so simple and so yummy! Perfect for the summer! These look so good!! I wanna try!! GIRL I AM WITH YOU. I’m 38 weeks but it feels more like 60 at this point. I can’t wait to try this recipe and pretend it’s a fancy cocktail, hopefully while someone else rubs my feet. Hang in there!! These look so icy and refreshing and delicious!! So perfect for these ridiculously sweltering days we’ve been having recently!